My Lola Lina is one of the strongest people I know. 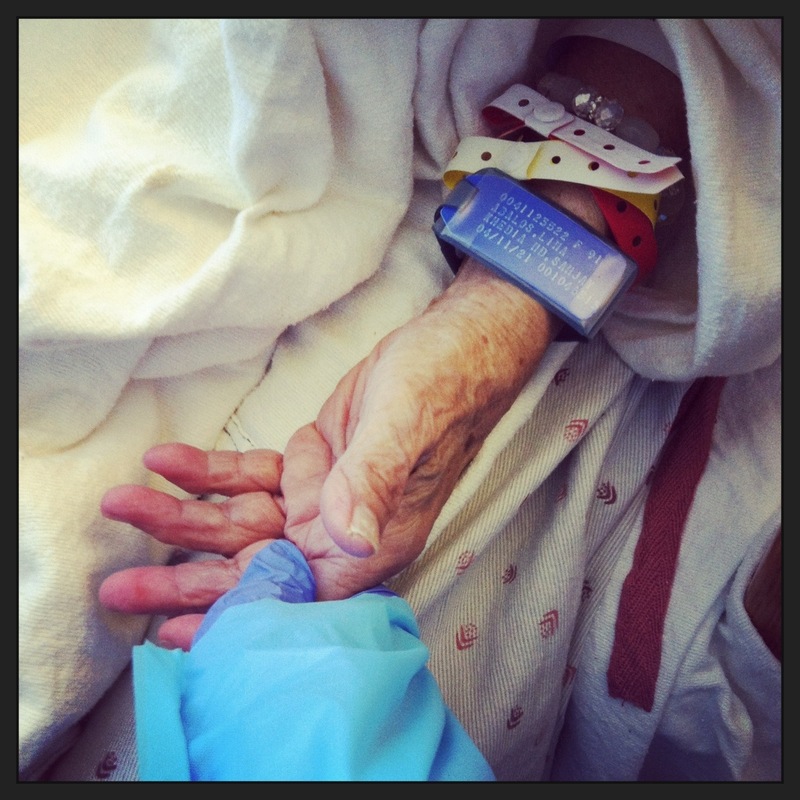 Holding her hand & watching her struggle/cry was definitely not one of the easiest things to watch. Praying for her now & always.